Azerbaijan is an important partner of the EU in the energy and transit sectors, Latvian President Raimonds Vējonis said in an interview with The Business Year journal. The president said that Latvia appreciates the role of Azerbaijan in the implementation of the Southern Gas Corridor project. “We highly value the role of Azerbaijan in the implementation of the Southern Gas Corridor and the ongoing work on the expansion of the South Caucasus Pipeline, the Trans-Anatolian Natural Gas Pipeline (TANAP), and the Trans-Adriatic Pipeline (TAP),” he said. The Southern Gas Corridor project envisages the transportation of ten bcm of Azerbaijani gas from the Caspian region through Georgia and Turkey to Europe (with a possibility of increasing up to 20 bcm). This large project aims at diversifying the routes and sources of energy supply that will enhance energy security of Europe. 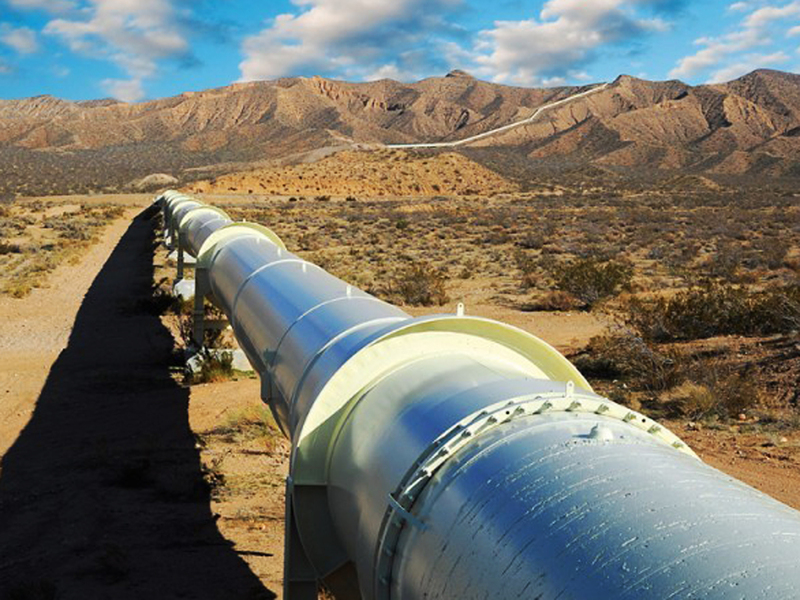 The Southern Gas Corridor project will ensure Caspian gas supply to the European markets for the first time in history. At the initial stage, the gas to be produced as part of the second phase of development of Azerbaijani gas condensate Shah Deniz field is considered as the main source for the Southern Gas Corridor projects. At a later stage, other sources may join the project. “Although cooperation between Latvia and Azerbaijan has deepened in recent years, I consider that there is still huge potential for the further expansion of our relations, especially in political, economic, and cultural areas,” the president said. “In addition to already existing fields of cooperation, which account for the major volumes of bilateral trade and investments exchange, I would like to add metal processing and machinery, IT, life sciences, healthcare, timber industry, green technology (CleanTech), and the food industry,” he said. The president said that Latvia, as a firm supporter of strengthening the relations between the EU and Azerbaijan, believes that the cooperation in the framework of the Eastern Partnership should be continued. The Eastern Partnership program envisages political association and economic integration of EU with Azerbaijan, Armenia, Belarus, Georgia, Moldova and Ukraine. It does not envisage the EU membership.